Winter is a season where there is much to celebrate about such as Christmas, Diwali spending quality time with family awaiting new year and it is also the best month to do shopping for everything is one sale at year end. A day before we’ve showed you some creative and productive calendars. Now, it’s the time to awake your sensation. 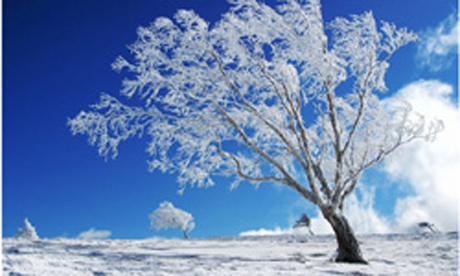 There is another loved fact you can expect from winter – its extraordinary solitary beauty. Here is the collection of 20 exclusively selected beautiful winter themed wallpapers for your desktop, make sure to compliment it with a cup of hot coffee!